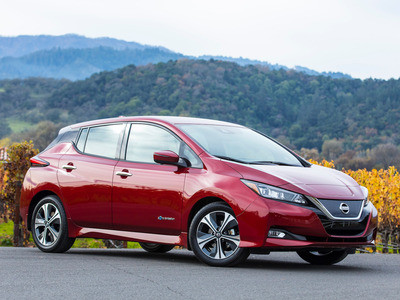 The automotive data and research site iSeeCars.com has compiled a list of the 10 cars that experience the highest amount of depreciation over a five-year period. Luxury sedans took six of the 10 spots on the list, including three vehicles from BMW, the most of any automaker. General Motors and Daimler each had two. Over time, some cars lose more value than others for reasons that don’t necessarily have to do with their quality. For example, the year an auto company releases an updated version of a vehicle, prior versions of that vehicle lose value, even if the average consumer might be satisfied with them. This presents opportunities for used car buyers to find deals on cars they may think are undervalued. The automotive data and research site iSeeCars.com has compiled a list of the 10 cars that experience the highest amount of depreciation over a five-year period. (The site also looked at which models experience the lowest amount of depreciation.) To create the list, the site examined over 4.3 million sales of vehicles from model year 2013 to determine which models lost the highest amount of value five years after they were first sold. 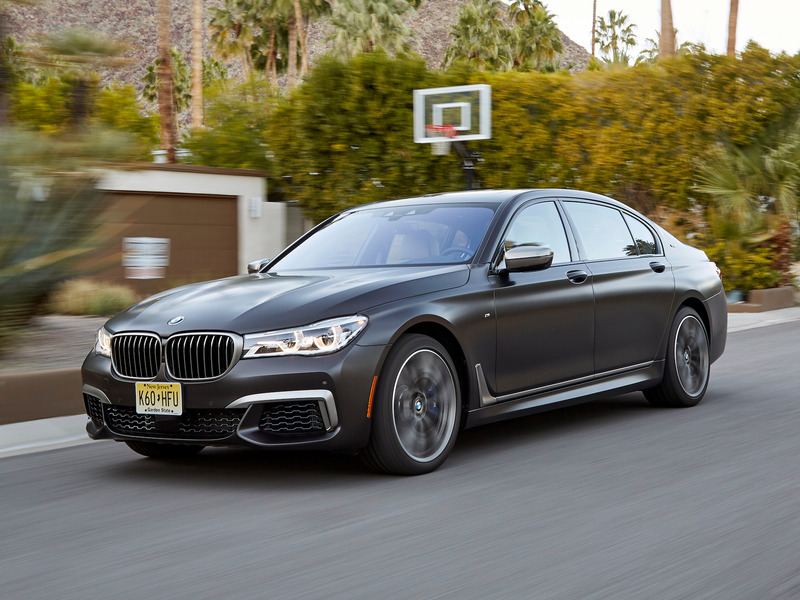 Luxury sedans took six of the 10 spots on the list, including three vehicles from BMW, the most of any automaker. General Motors and Daimler each had two. “Luxury vehicles depreciate at a higher rate because they are often leased, which leads to a surplus of three-year-old off-lease versions of these vehicles that lowers the demand for the older models,” iSeeCars CEO Phong Ly said in a release accompanying the study. 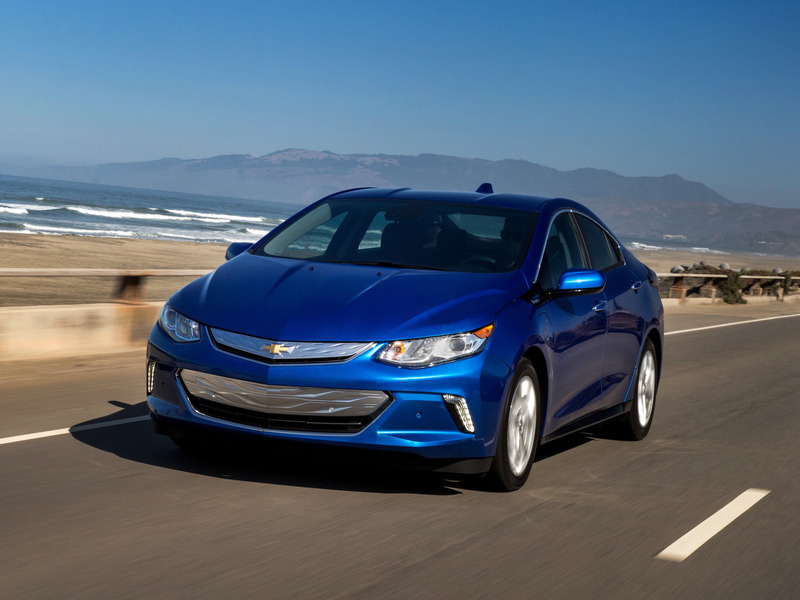 The top two spots are occupied by electric vehicles, which Ly said resulted from government tax credits, the fast pace of technological change in the EV market, range anxiety, and the limited charging infrastructure available to the public. 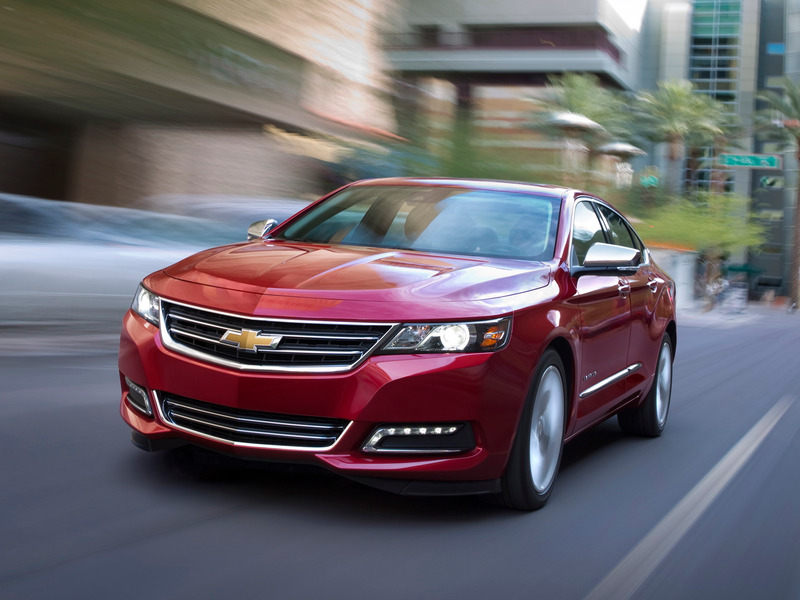 These are the ten cars that experience the largest amount of depreciation over five years. Chevrolet Impalas lost 66.2% of their value, on average. 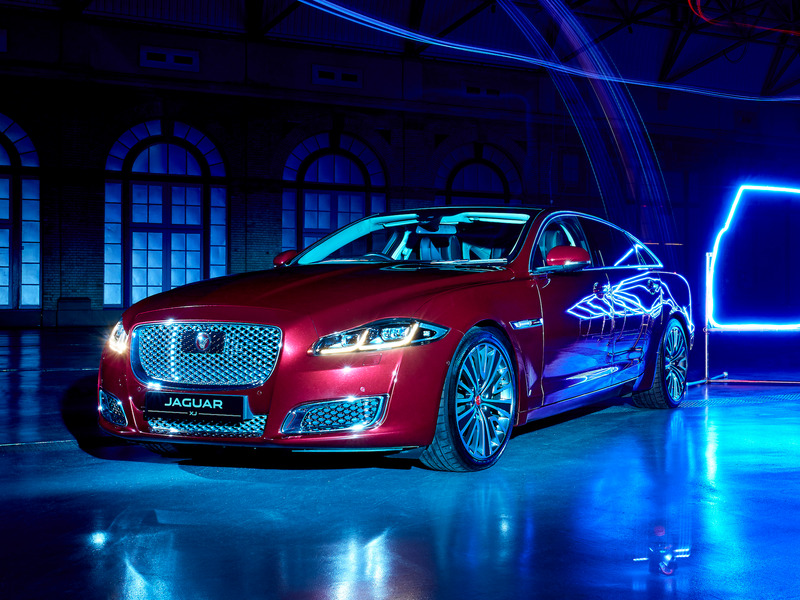 Jaguar XJLs lost 66.4% of their value, on average. 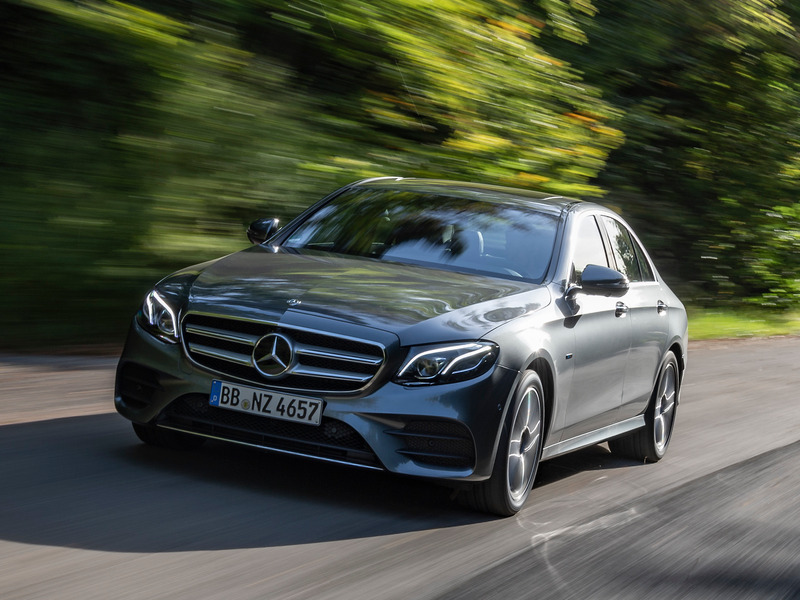 Mercedes-Benz E-Class vehicles lost 67.2% of their value, on average. 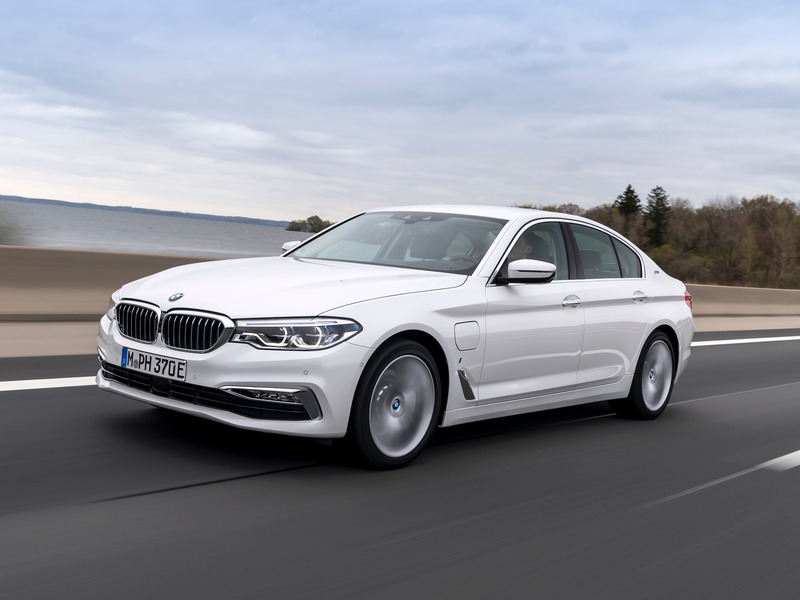 BMW 5 Series vehicles lost 67.3% of their value, on average. 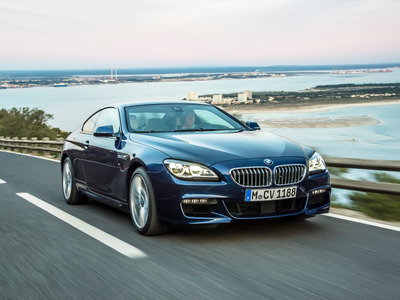 BMW 6 Series vehicles lost 68.3% of their value, on average. 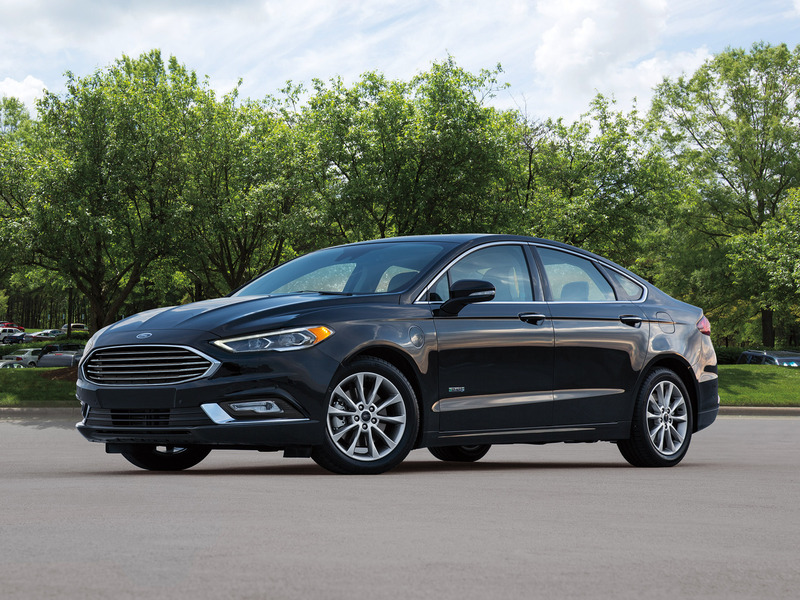 Ford Fusion Energi vehicles lost 69.4% of their value, on average. 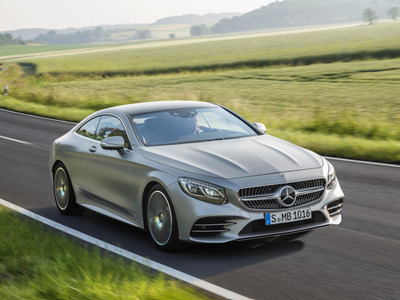 Mercedes-Benz S-Class vehicles lost 69.9% of their value, on average. BMW 7 Series vehicles lost 71.1% of their value, on average. 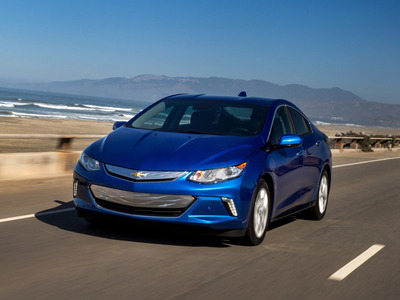 Chevrolet Volts lost 71.2% of their value, on average. 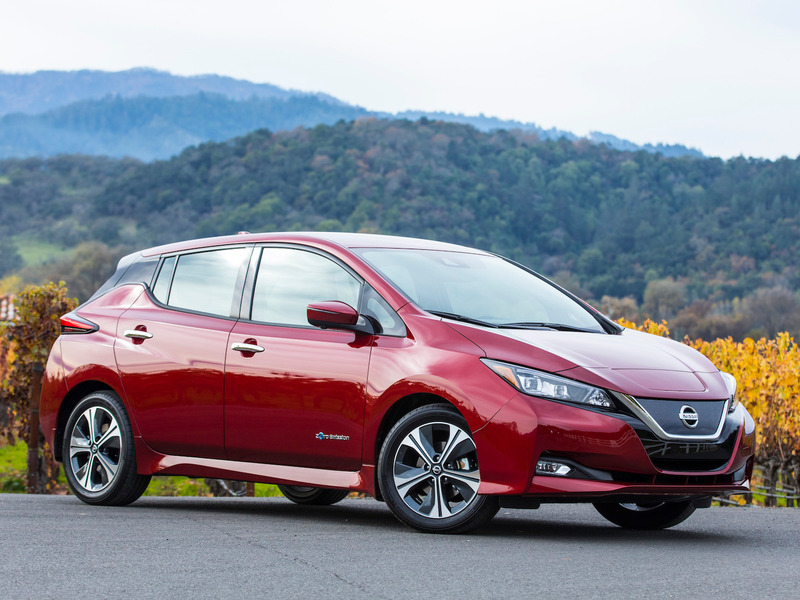 Nissan Leafs lost 71.7% of their value, on average.